CANTERBURY (Scrap Monster): According to findings of the 2014 UK Household Plastics Collection Survey, UK has surpassed the milestone of recycling 2 million tonnes of plastic bottles. Also, the number of pots, tubs and trays recycled has crossed 0.5 million tonnes. According to the survey, 1,218,308 tonnes of plastics packaging was consumed by the UK households during 2013. Out of which 464,433 tonnes were collected. The collection was higher by 5.5% when compared to the previous year. Plastic bottles accounted for 325,945 tonnes, the survey showed. 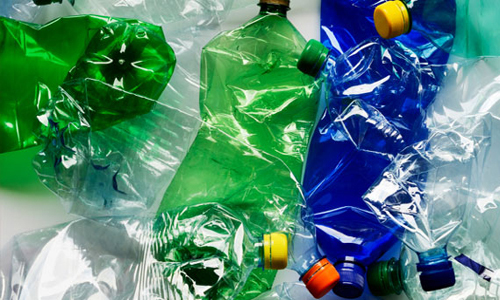 The collection of plastics packaging had totaled 440,443 tonnes in 2012. Also, 400 out of 406 collection authorities provided kerbside plastic bottle collection and recycling. This essentially means that there are only 6 collection authorities that do not offer kerbside collection service that includes plastic bottles. The survey commissioned by RECOUP was sponsored by RPC and Indorama Wellman Recycling. It was fully supported by Local Authority Recycling Advisory Committee (LARAC).RECOUP is a leading authority on plastics recycling, providing expertise and guidance to a wide range of organizations and members across the plastics supply, use and recycling chain. Established in 1990, RECOUP is a not for profit organization built on a network of members.